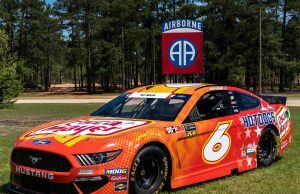 Now that the Advance Auto Parts Clash and Daytona 500 qualifying has taken place, there is the matter of racing to take care of. 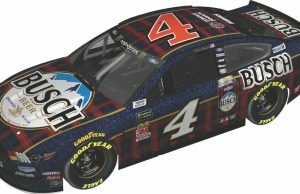 The first weekend of NASCAR racing for the their top three series takes place this weekend from Daytona International Speedway. 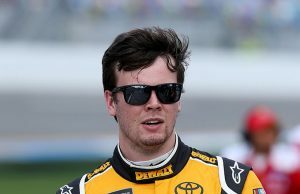 Fans will be able to catch the Gander Outdoors Truck Series on Friday, the Xfinity Series on Saturday and the Monster Energy NASCAR Cup Series running of the Daytona 500 on Sunday. In terms of excitement there is no a week on the schedule which can pack more media coverage, driver butterflies and fan interest than this one. 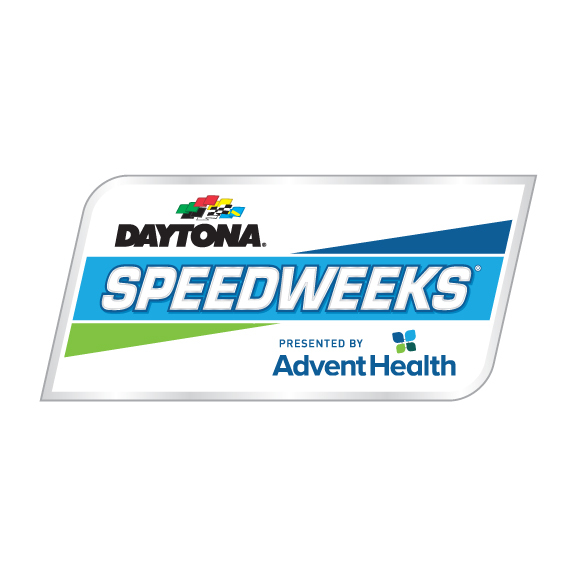 Tireball Sports has the complete weekend schedule and tv info for NASCAR at Daytona 2019.